ac5034 - jumbo teardrop, light blue. pack of 2. size approx. 47 x 23 mm. hole across top. > Beads>Plastic beads>Plastic beads miscellaneous>Jumbo tear-drop., light blue. Pack of 2. 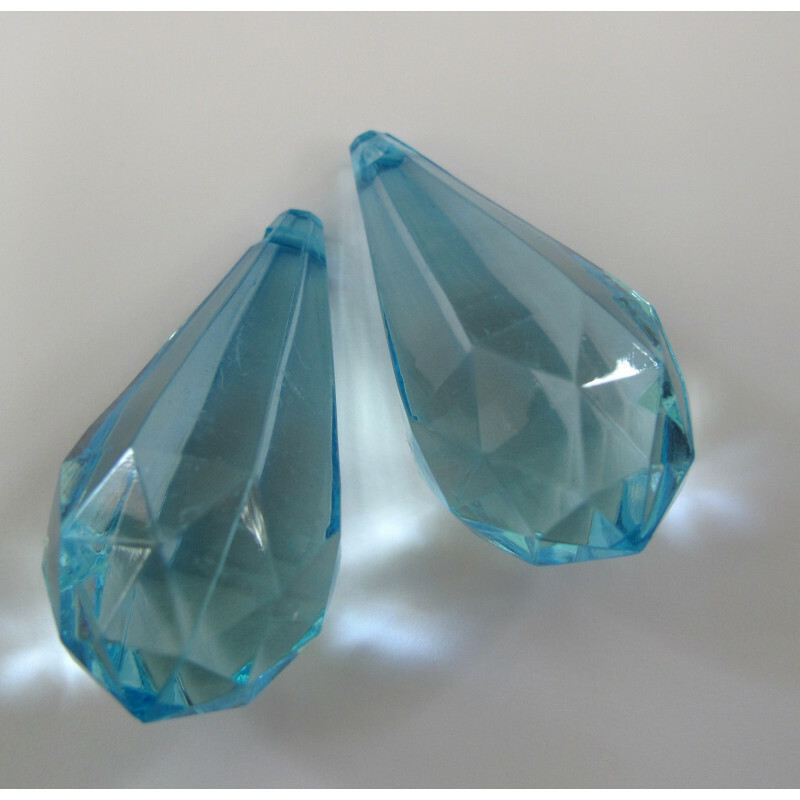 Jumbo tear-drop., light blue. Pack of 2.